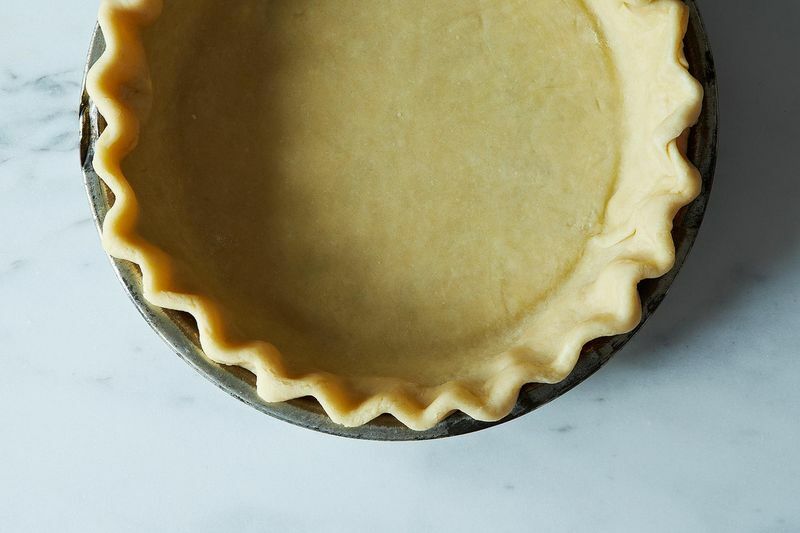 Before pie ever gets to the table, there are questions to ask yourself: What kind of filling, what type of topping, and, um, how do I make a good crust? 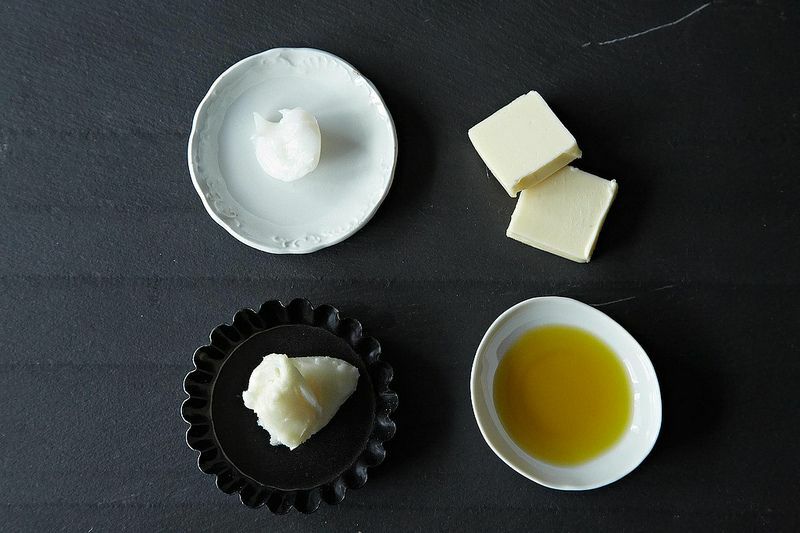 Butter or shortening—or oil or lard? 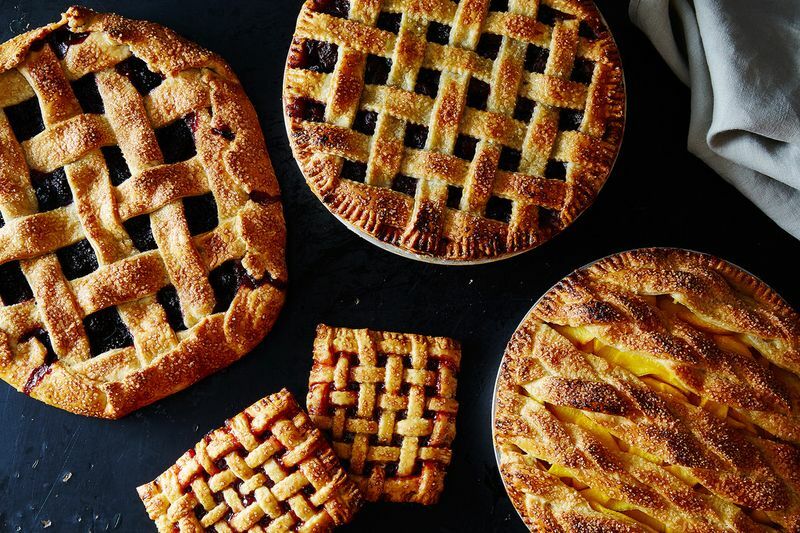 Can you make a good gluten-free pie? 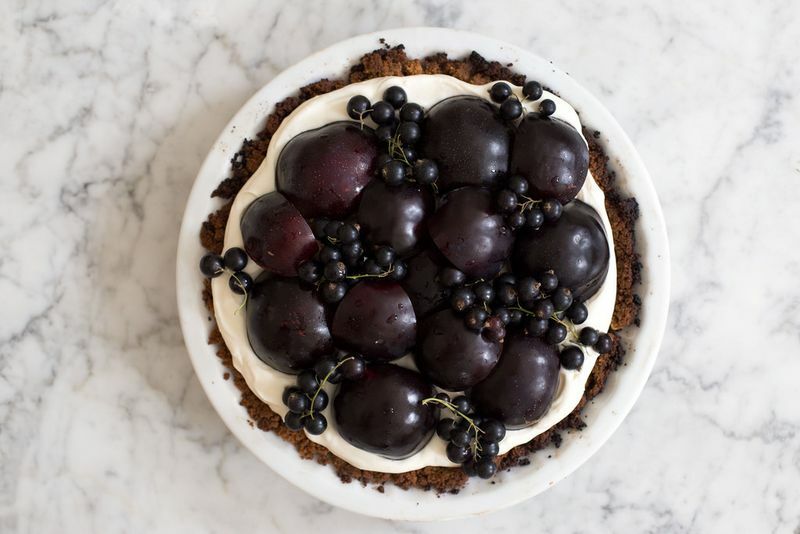 Or one for the person who's sick of the usual crust? 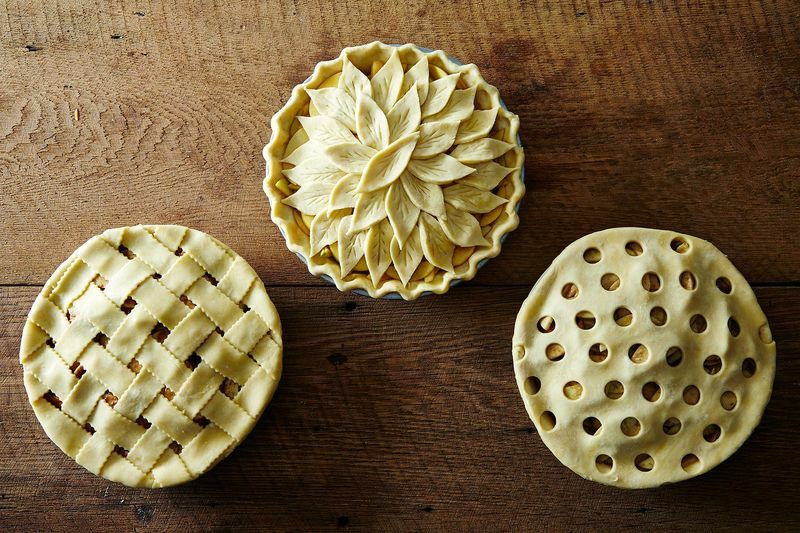 And then there's the aesthetics to think about—how do you decorate and crimp and fold? 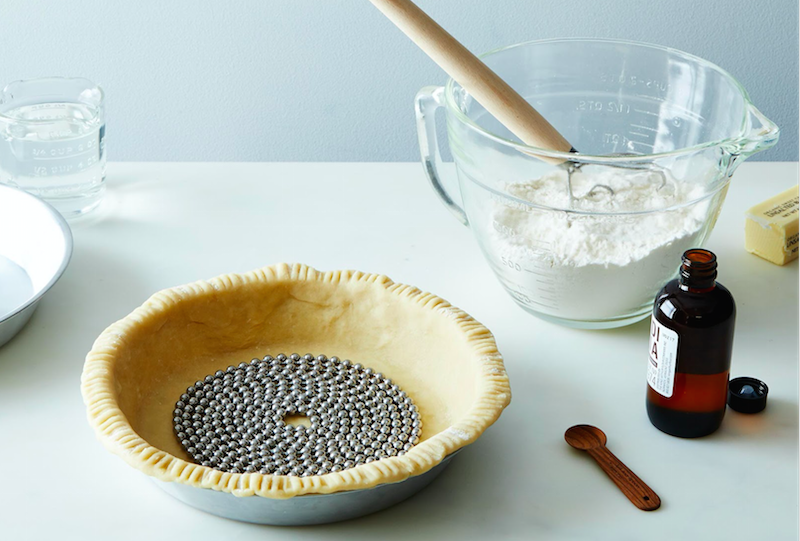 Rest at ease, fellow bakers. We’ve got your back. 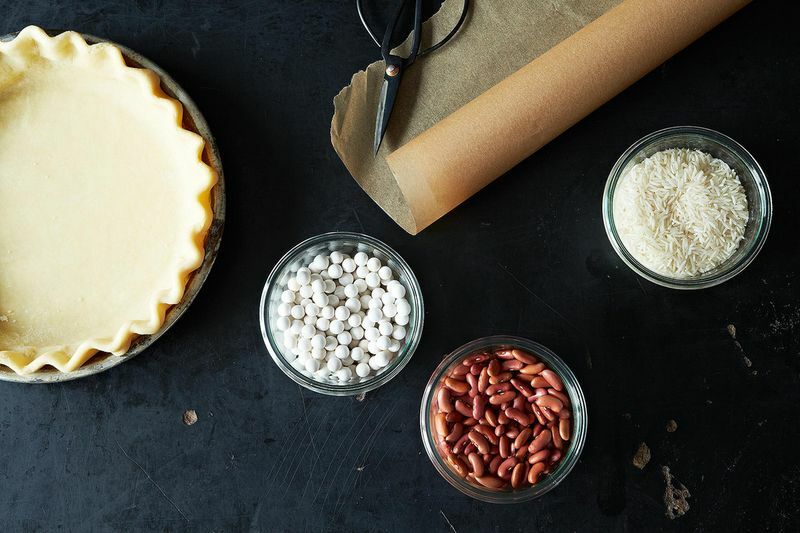 Below you’ll find all the articles you may need this holiday season to make sure your pie game is on point. Any tips of your own to help your comrades in oven-mitted arms? Photos by Sarah Stone (1); Bobbi Lin (3); Posie Harwood (7); Mark Weiberg (9); all others by James Ransom. 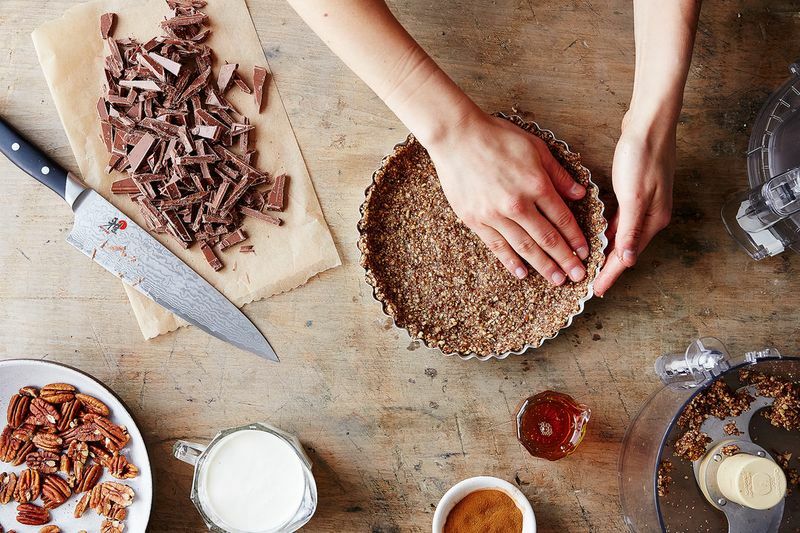 Loved the article on pastry from Canadians being good. 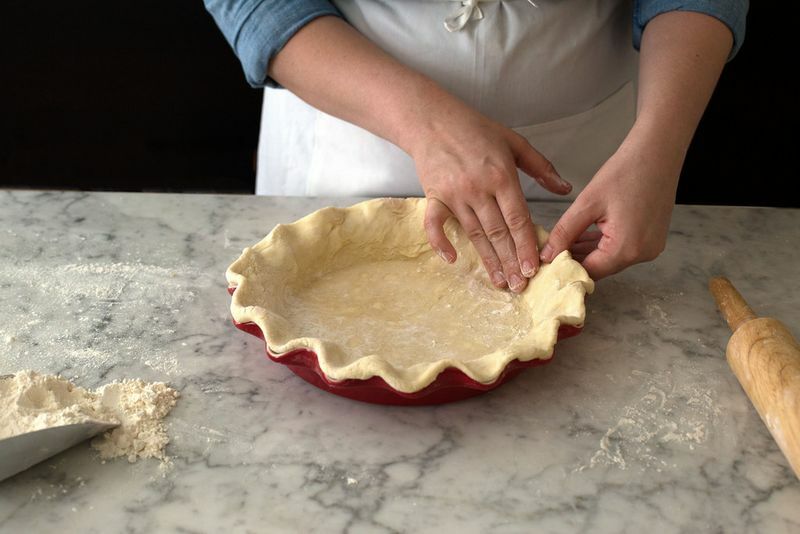 I am one of those Canadians who make the Tenderflake pastry using their lard. My mum made it too and like many Canadians, its our tradition. 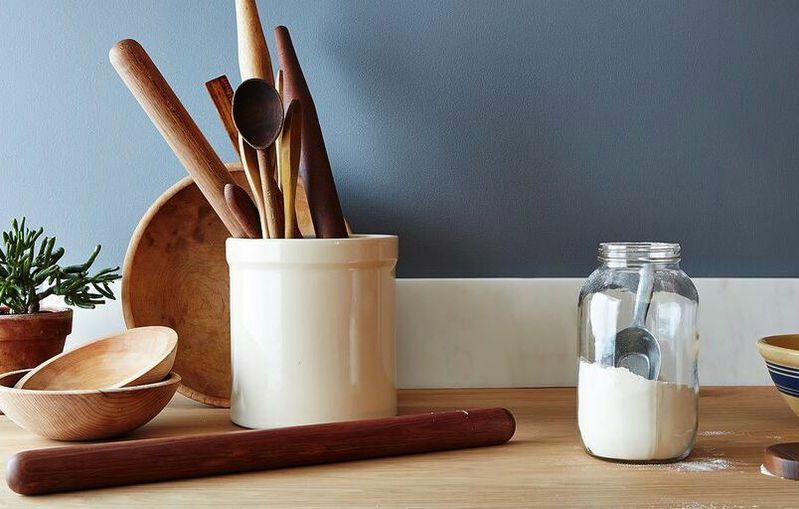 A number of years back I tried other brands of lard, shortening, butter using the same recipe. Big mistake, ended up back with my tenderflake. I have made it using rice flour instead of AP flour, works wonderful too. 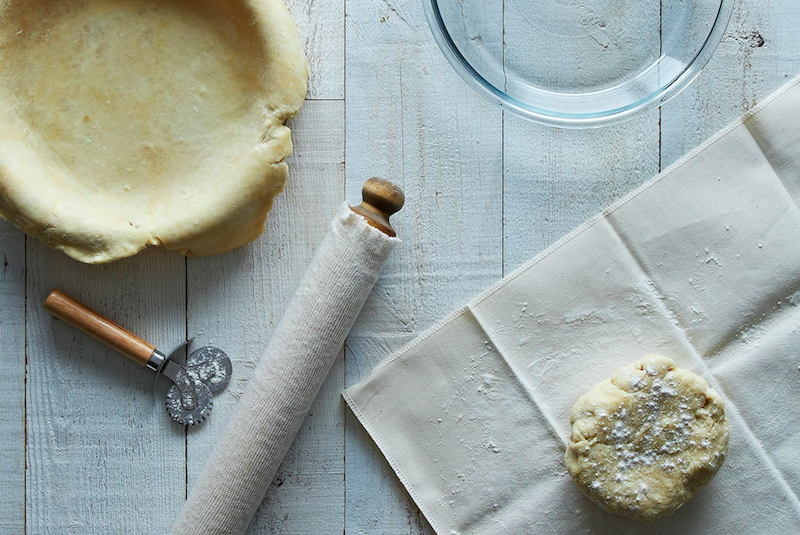 My favorite pie curst these days for many pies is to simply use shortbread cookie dough. 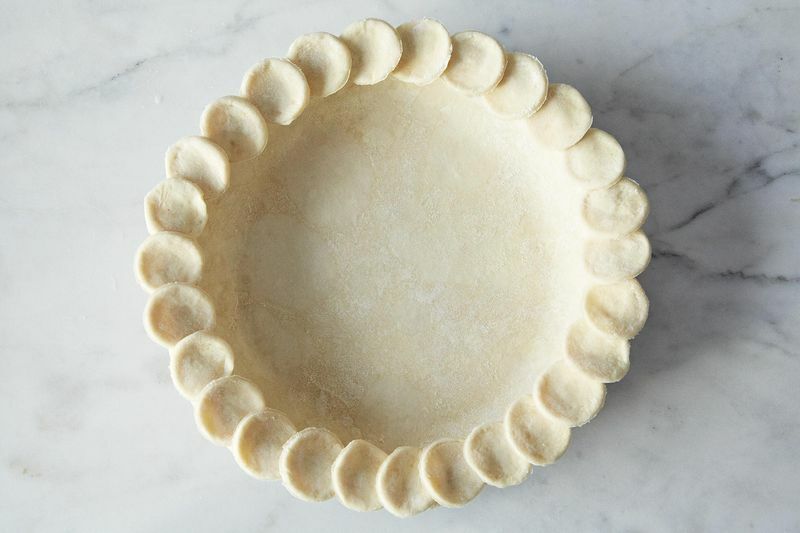 It is not light and flakey like a traditional pie crust, but it is crunchy and delicious, and most importantly, does not get mushy nearly as quickly when your pie filling is moist.